Essie, the ultimate colour authority, offers a line of superior nail care products with an exclusive award winning formula. 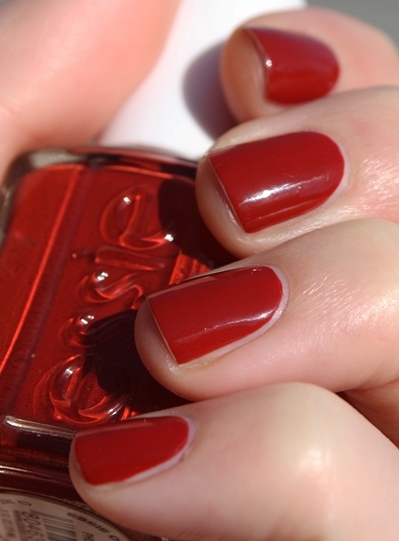 Essie fashion-forward colours are always classic, chic and elegant and are recognized worldwide because they are chip resistant, long lasting, and provide flawless coverage. 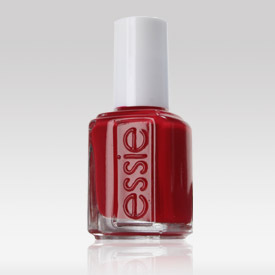 For almost 25 years, Essie has become the brand most trusted by beauty professionals, fashionista's and celebrities alike.